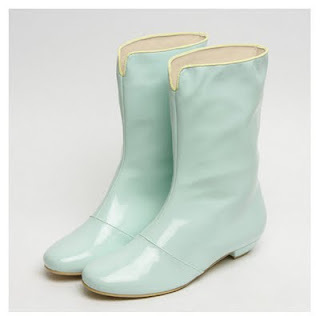 So here i get some rainboot ideas which you can not only dream about but get them on ebay.com. These fiery red booties are a fashionistas dream Rain boots! For under 40$ on ebay with shipping,these are a MUST-HAVE for every girl whose all set to battle the rain. 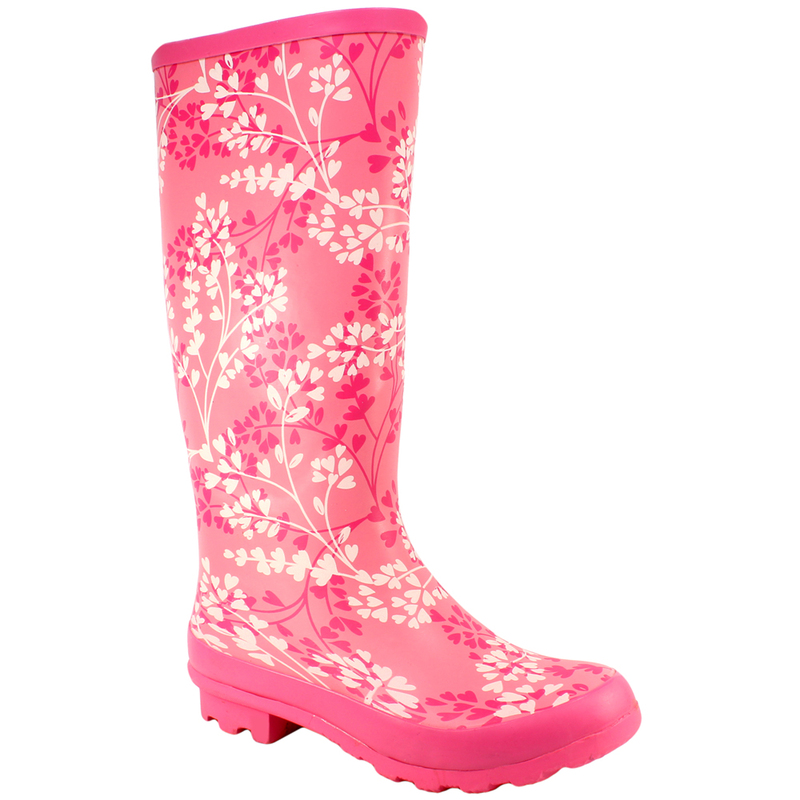 Also available in yellow and black,wear these when you are off to an outing ! These pretty blue rainboots look everybit traditional and every bit chic.For the girl, who likes to keep it simple yet sweet!